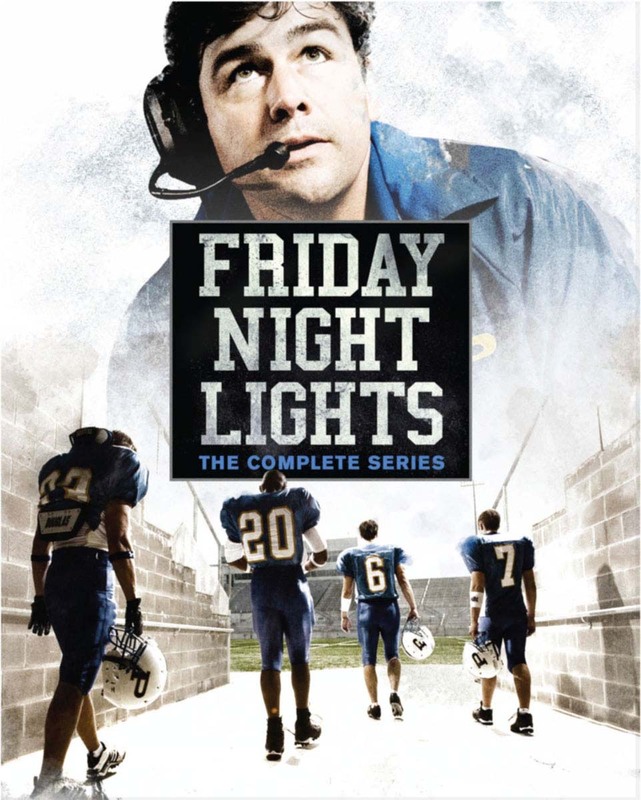 Based on the hit book and film, this NBC drama that ran from 2006-2011 is set in Dillon, Texas, where newly hired high school football coach Eric Taylor (Kyle Chandler) finds his job of guiding the top-seated Dillon High Panthers to victory after victory carries the added pressure of keeping up the small town's morale. Connie Britton, Gaius Charles, Minka Kelly also star.76 episodes on 13 discs. 55 1/4 hrs. Widescreen (Enhanced); Soundtrack: English.